Egmond also made high quality instruments, the Egmond 2 and 3, 2V and 3V. They had 2 or 3 pickups, as the number states. 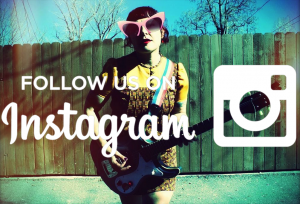 2V and 3V (V=vinyl covered body) had the body shape of a Fender Jaguar or Fender Jazzmaster. Later the Egmond 2 and 3 got the name Egmond Thunder, and the Egmond 2V and 3V got the name Egmond Typhoon. 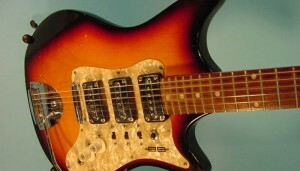 A more advanced and luxury guitar, with the same body shape as the 2V and 3V, was the Egmond Tempest. Here is a fine example of the Egmond Thunder. The Charvel Surfcaster surfaced in the early 1990s, and it was manufactured from 1991 to 2005 by the Charvel/Jackson guitar company. It was never very popular in terms of sales, but was considered a boutique style guitar and those who like them, like them a lot, like me! 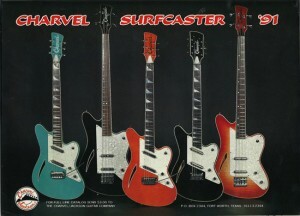 Since its inception, legions of surf guitar players have engaged in heated debate about gear. Suffice it to say, everyone has an opinion. 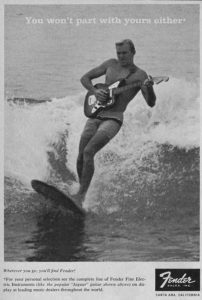 However, newbies often want a simple answer to the question, “What do I need to get going?” Below, I lay out the answers, based on the classic traditional surf sound of the Sixties. 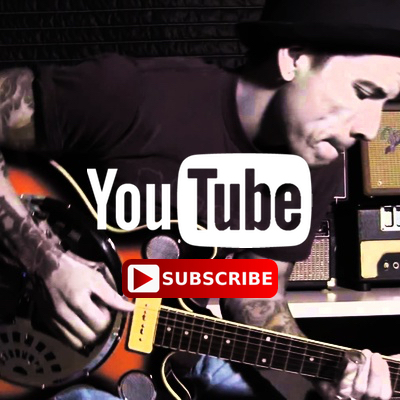 Whether you want to nail the sound with vintage gear, or whether you are on a budget, you’ll find useful guidelines here.